Harness the true power of Magento with higher availability and 5x faster page loads. Magento is the most popular e-commerce platform to date, mainly due to its incredible flexibility. But that flexibility comes at a cost. With over 4 million lines of code and 2+ million lines of XML configurations, Magento can be extremely demanding on server resources, leading to site performance issues that cost you customers and revenue. At Skylands Networks, we’re here to make sure you’re getting the most out of your Magento store. LiteMage helps your Magento store run up to 5x faster, surpassing typical caching solutions due to the requirements of customized pages for Magento visitors. 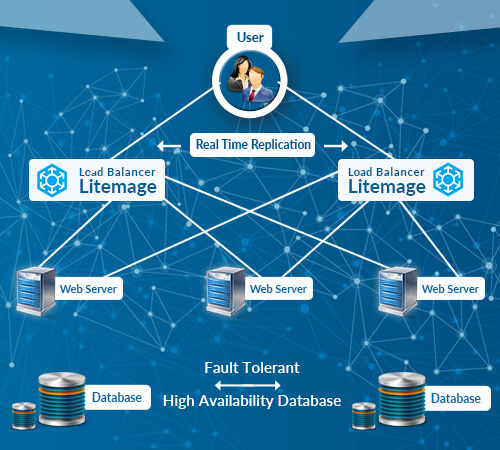 By implementing LiteMage at the load balancer level, we give all of your web servers the ability to benefit from a single shared cache, which improves warm-up time and reduces server loads by eliminating the need for duplicate efforts to load your website’s cache. LiteMage also utilizes “Edge Side Includes” technology, which punches holes in pages where information changes from visitor to visitor. We offer multiple database solutions depending on your site’s needs, from a standard MariaDB master/slave/slave with auto-promotion for masters to MariaDB Galera and Percona solutions. Plus, all multi-database configurations include MaxScale (Database Load Balancer) at no cost. 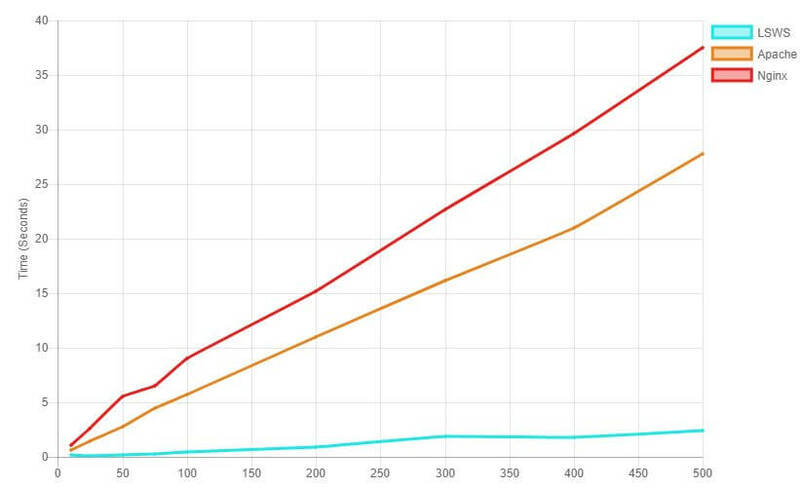 This graph demonstrates how LiteSpeed Enterprise + LiteMage Cache performs 3288% faster than Apache + Varnish and 4892% faster than Nginx + Varnish after users visit 10 pages when caching is enabled. our Magento stores now get the same lightning fast, first page load speed as subsequent pages — 0.25 seconds in our benchmark testing environment! LiteMage 1.3 consistently delivers 10x better first page view speed than Turpentine, with no significant deterioration even at extremely high concurrent user numbers. Sub-second page load is critical in visitor retention, and only LiteSpeed can deliver this level of performance for your Magento site. Magento powers more Internet Retailer Top 1000 merchants than anybody else — by double! Find out why Magento stores process over $50 billion in gross transactions per year, and how our Magento clustering solution can boost yours. With the ability to add a virtually unlimited number of servers, you can save time and money while you grow. No need to redesign. Replicate the entire database infrastructure at the machine level. No configuration changes, no complications — just solid reliability. Our load balancer clusters can be set up as high availability clusters with session affinity failover for zero traffic loss. Edge Side Includes allows you to break up a page of dynamic content into sections that can be served differently, giving you more detailed control over cache use, greater cache utilization, and faster response time. Your instance will support the next generation web protocols for increased performance and lower latency. Per-IP Throttling, SSL Renegotiation Protection, and Backend overloading prevention are just some of the technologies used to mitigate attacks against your server. PageSpeed optimizes cached pages without the need for third-party extensions before storing them for fastest TTFB and resource efficiency. With built-in LiteMage Cluster, Skylands Networks is the top choice for building a highly available, cache-accelerated clustered hosting stack for large scale Magento stores.